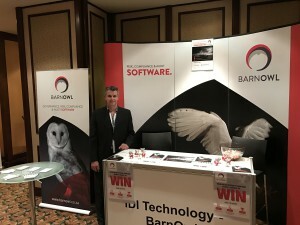 BarnOwl was proud to sponsor at this year’s IMFO Audit and Risk Indaba. 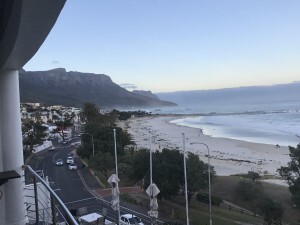 The annual 3-day event, which took place from the 19th June to the 21st of June was held at the Southern Sun Cape Sun Hotel in Cape Town. The theme was “Inculcating ethical culture through governance processes”. The Official Opener was Dr Krish Kumar: CIGFARO President. 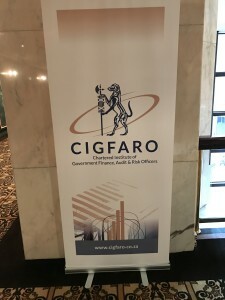 To name a few, the speakers included the likes of Kimi Makwetu: Auditor General of South Africa, Nkuli Swana: CEO – Arms Audit and Risk management Solution and Simphiwe Dzengwa – SALGA. The Audit & Risk Indaba is an annual congregation of Finance, Audit and Risk Management Practitioners in South Africa meant to promote the Audit and Risk Management function in the public sector. The event draws participants from municipalities in all the country’s provinces, and is attended by senior municipal personnel, and councillors involved in Municipal Audit & Risk Management. More than 400 officials attend the event every year! It was great to catch up with many of our clients as well as meet many new people. 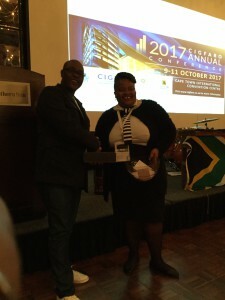 Our lucky winner for the ‘BarnOwl Prize’ was Stanley Sepape from Polokwane Municipality. Congratulations!